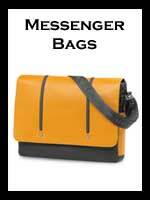 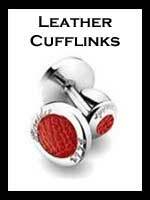 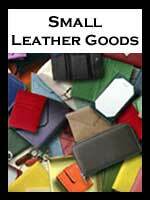 Buy the very best luxury leather goods, gifts, and accessories for business, work, travel, and a luxury lifestyle. 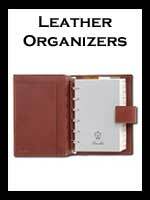 Shop from our growing range of bags, cases, desk accessories, organizers, and small leather goods created by world class designers and master artisans. 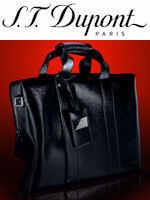 Buy online personalized with name, initials, monogram, or logo. 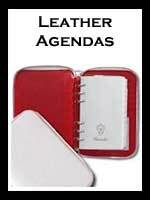 Pineider customizable handmade luxurious collections of exclusive and expensive Italian leather goods and accessories have defined the tastes of royalty, statesmen, celebrities, wealthy individuals and corporations since 1774. 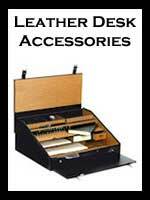 Underwood (London) offers expensive leather goods and beautiful luxury leather gift accessories highly sought by executives and especially collectors of fine watches. 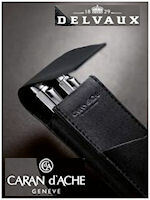 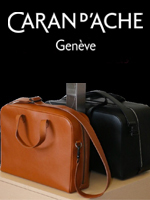 Caran d'Ache, the prestigious Swiss pen maker, offers executive leather goods, for both men and women, known their "finition sellier" or high quality finish. 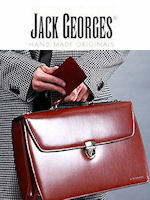 Jack Georges, famed American handmade fine leather goods manufacturer offers an extensive selection of leather briefcases, handbags, and leather fashion accessories for men and women. 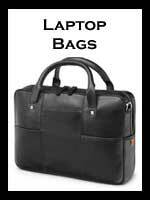 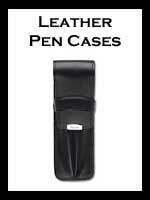 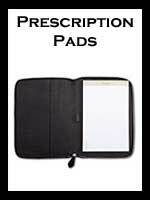 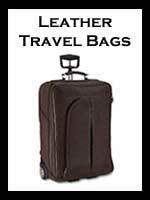 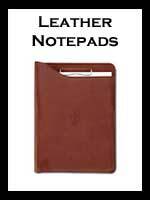 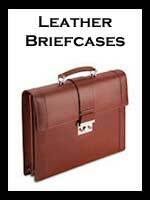 These top-of-the-market manufacturers offer a wide range of goods from leather briefcases, business cases, and leather desk accessories, to leather wallets, pocket accessories, handbags, leather business totes and more. 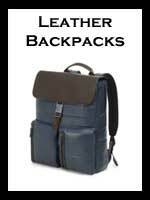 The feel and finish of their leather goods is as unique to each company as is the styles they offer. 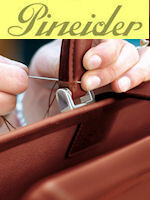 Fine handmade luxury goods are expensive. 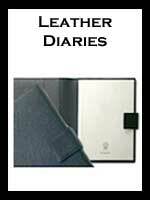 It takes quality materials and the hands of skilled artisans to produce the best leather gifts available. 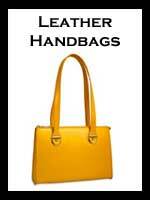 Pianki specializes in elegant, luxurious, expensive leather goods for those who demand the very best. 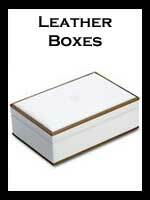 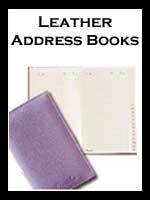 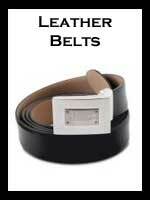 We specialize in the luxury leather goods. 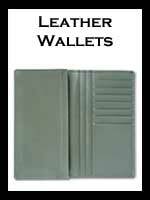 Because our offer is top quality, Pianki is where to buy wallets, briefcases, travel bags, and leather goods online crafted by the handmade skill of the very best world class artisans.